When people try to find a healthcare center for a medical procedure, they are likely going to be searching online to find a company that suits their needs. In a field as diverse as healthcare, there is seemingly never-ending competition. That being said, it is essential that your facility stands out on the Internet. 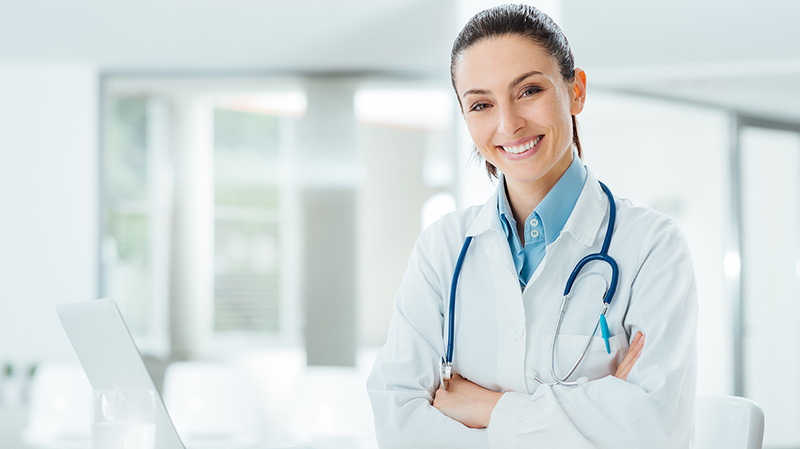 If your healthcare facility’s focus is podiatry and you are located in Chicago, then you are going to want your website to appear if someone were to Google “podiatry Chicago”. The way to go about standing out on the Internet and ranking higher in Google search results is by hiring healthcare marketing experts. Digital Marketers Chicago is an experienced healthcare marketing company that uses thoughtfully prepared and executed marketing strategies to get your website to rank higher in Google search results and monitor your healthcare facility’s ROI. No matter the size or specialty of your healthcare business, here at Digital Marketers Chicago we treat your company as a priority. Our knowledge and skill provides your facility a healthcare digital marketing edge. What Is Healthcare SEO Worth to You? When it comes to reaching more future patients, you’re going to be hard-pressed to find a way that is more cost effective than SEO. Search engine optimization, or SEO, is the process in which content, links, and more come together to make a website rank higher in search engine results which subsequently would lead to more website visits. Now the average consumer is going to click on one of the first five suggestions that appear when they perform an Internet search. If your website is not ranked high, then you could be missing out on business from potential patients. Healthcare SEO is a dynamic process that requires skill in the healthcare marketing field. In reality, healthcare SEO could make your patient base grow tremendously. Not to mention that good healthcare SEO can improve overall usability and user experience for your website. Digital Marketers Chicago is your go-to for all of your healthcare SEO and healthcare marketing needs. We want to see your healthcare facility be on the first page of Google search results and we will strive to get it there through the implementation of various healthcare SEO improving strategies. In the end, there is not just one way to improve SEO, and this is especially true for the field of healthcare. SEO for healthcare facilities can be handled through many different methods. An experienced healthcare digital marketing company is able to identify the most beneficial ways that healthcare SEO can be boosted and carry out said practices with the utmost quality. Blogs are a very beneficial way to aid in the positive growth of healthcare SEO. Millions of Google searches are performed everyday that relate to the medical field. By providing an informational blog on your healthcare facility’s website, you can try and take advantage of some of these searches and get people on your website. Including keywords in blog posts is a great way for them to be picked up by Google’s algorithm and hopefully displayed on the first page of search results. Once a possible potential patient is on your blog, they can find their way to the rest of your healthcare facility’s website. Videos are becoming increasingly popular across the Internet. In fact, they take up a majority of internet traffic. To improve healthcare SEO, implementing videos onto your healthcare facility’s website is a great idea. These videos can be educational or maybe even a testimonial. You can capture the environment of your healthcare facility or display the medical expertise of your staff. Whatever relevant topic your healthcare videos may be about, when they are properly titled and captioned with keywords they provide a benefit to healthcare SEO. Again, don’t be confined by this list! Here at Digital Marketers Chicago we work with your healthcare company to formulate the most effective healthcare SEO and healthcare digital marketing plan. We can even consult on web development and perform a site usability analysis. If you are unfamiliar with marketing companies, let alone healthcare marketing companies, then you may be wondering what you can expect from them and if they will really help. In the simplest definition, marketing is promotion of businesses, their product, etc. When you add the term healthcare and form healthcare marketing, the definition becomes significantly more specific. Now, the idea is the promotion of your healthcare facility, of the experience of your medical staff, the quality of your medical procedures, and so on. This means the healthcare marketing company that you select has to realize the message you are trying to get across to current and potential patients. When you work with Digital Marketers Chicago, you can be sure your healthcare facility is properly promoted. 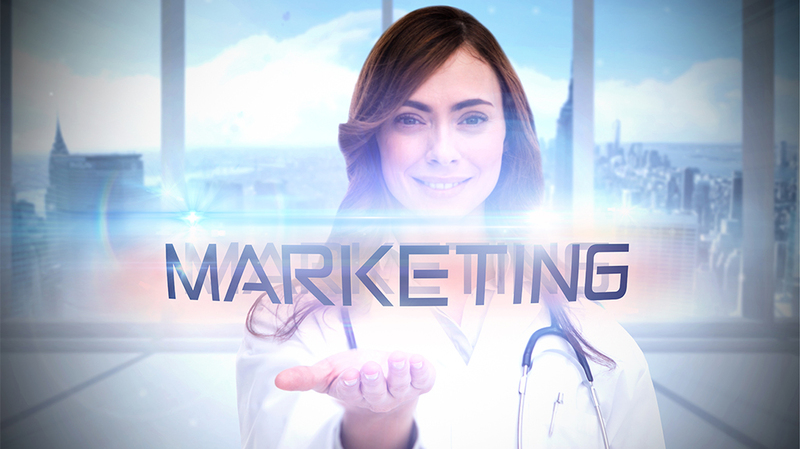 We are dedicated to formulating a healthcare SEO and marketing plan that encompasses the message of your company. Our team truly wants to see your healthcare facility’s website on the first page of Google search results. At Digital Marketers Chicago we want to make sure that your personally tailored healthcare marketing plan works to achieve your long term business goals. A shining track-record and years of experience means Digital Marketers Chicago is the best healthcare marketing company in the Chicagoland area. Our team of healthcare marketers are dedicated and provide quality work that is aimed at making your healthcare facility shine. Again, we work to measure ROI and record progress towards your long-term business goals. Learning about your healthcare company and compiling a plan that is based on your individual needs and strengthening your marketing weaknesses is what we aim to do at Digital Marketers Chicago. We stay on top of the game when it comes to Google’s changing algorithm so you don’t have to. 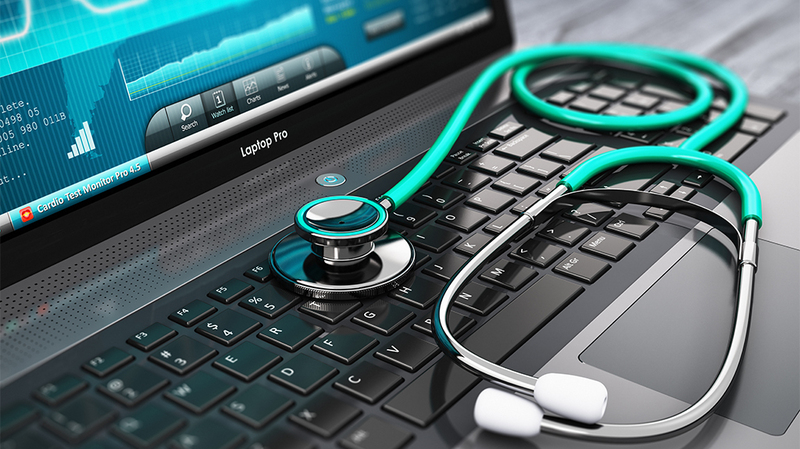 Managing your healthcare SEO with an eye for detail and current knowledge of search engine practices is another aspect we pride ourselves on here at Digital Marketers Chicago. Do you have any questions on digital marketing options for your healthcare facility or how to improve SEO? If so, great! A Digital Marketers Chicago healthcare marketing expert would be happy to speak with you!